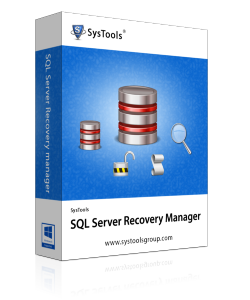 The backup recovery module of SQL Server manager allows you to load and restore a corrupt or healthy SQL Server database backup file (BAK). The manager doesn’t impose any kind of limitation on the size of the backup. Both, Unknown as well as Empty passwords from SQL MDF can be reset with the toolkit. Password displayed as Unknown means the database is protected. While Empty means that you don’t have the password and can login without a password.